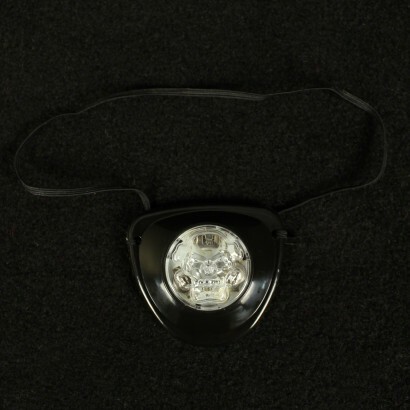 Achieve a menacing and all round bad guy look with the Light Up Pirate Eye Patch! 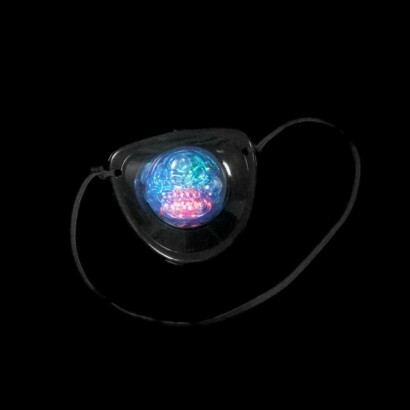 A standard shaped black eye-patch featuring a jolly roger skull and crossbones in the centre, the skull and crossbones light up using multi coloured LED's and flash through seven cool effects! 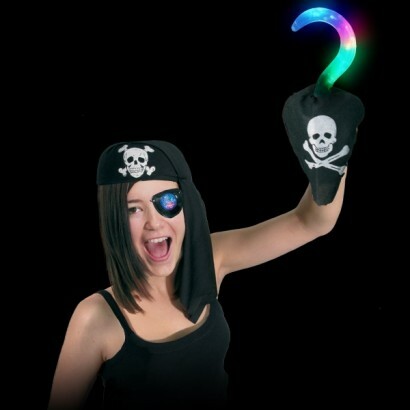 Fabulous for getting that swashbuckling look and perfect for fancy dress. Team up with the Flashing Pirate Cutlass for ultimate piratey effects! Aye! 3 x non-replaceable AG3 batteries included and ready to go!